A great podcast deserves great show notes. Are you ready to become a podcast legend? Tune in to discover what it takes to become a Podcast Rockstar. Are you ready to become a podcast legend? Tune in to discover what it takes to become a Podcast Rockstar. Join me as I interview business thought-leaders, entrepreneurs, and executives to share their stories, insight, and actionable strategies to harness the power of podcasting. Join the Podcast Rockstars Fan Club email list to receive new episodes delivered right to your email every week! 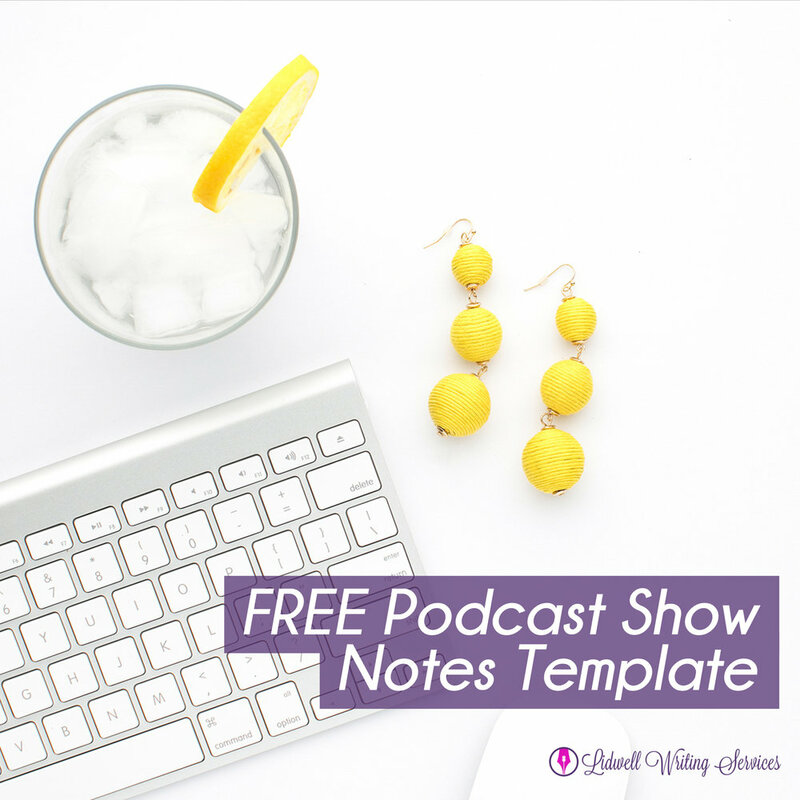 You’ll also receive email alerts of new blog posts as well as tips, strategies, promotions, and news to help you maximize your reach and grow your business through podcasting. Jo Dodds is the host of the POWER to Live More Podcast as well as the co-host of Engage for Success Radio. She is a consultant, speaker, and trainer on Employee Engagement and works on the core team at Engage for Success. Jo joins me today to share the systems and processes she established to be a productive podcaster. She discusses the challenges she faced as well as the inspirations that paved the way to the creation of her current personalized system. She also shares how she learned a strategy to find better quality guests to feature on her show as well as how she tweaks her processes to suit both her personality and her needs. 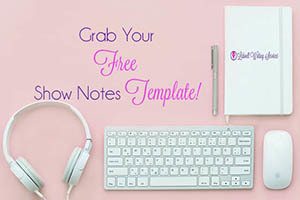 Get Your FREE Show Note Template! Subscribe to our newsletter to claim yours today! Home | About | Portfolio | Contact | FAQs | Join Our Mailing List | Blog | We're Hiring!